Looking for a unique twist this Mother’s Day? 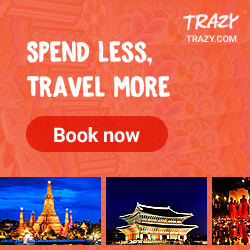 Mercure Singapore Bugis could be just the place you are looking for! 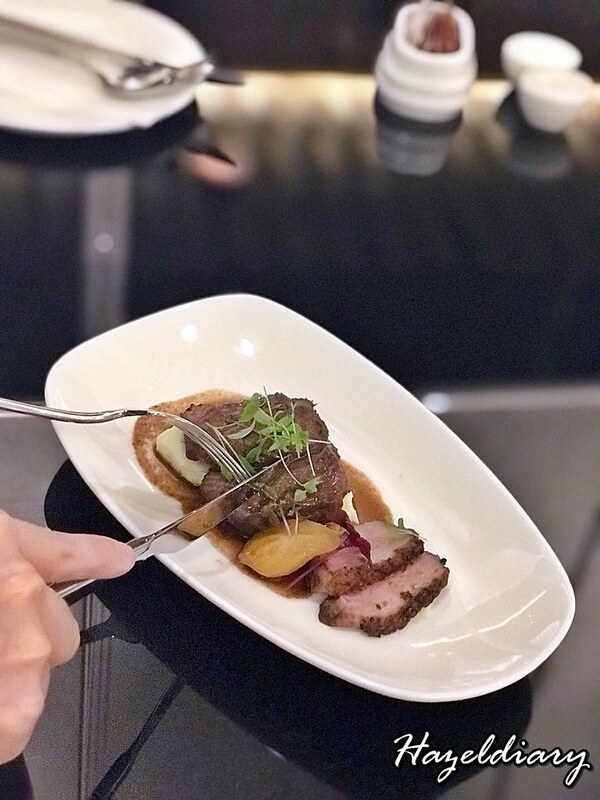 With an extravagant buffet spread consisting of a wide array of seafood, double boiled ginseng chicken soup, and many more, you and your family is bound for a delightful mother day lunch treat. 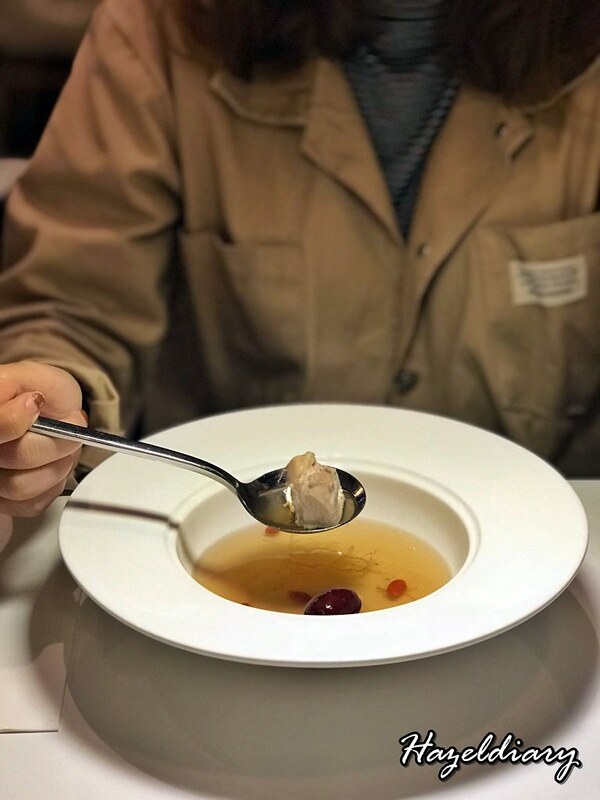 Warm up your taste buds with the Double Boiled Ginseng chicken with Wolfberries and Red Dates.This bowl of goodness is swarmed with rich ingredients that get your nose sniffing at the amount of ”herbalness”.My mom would definitely love this. Next up, a buffet isn’t a buffet without the seafood. 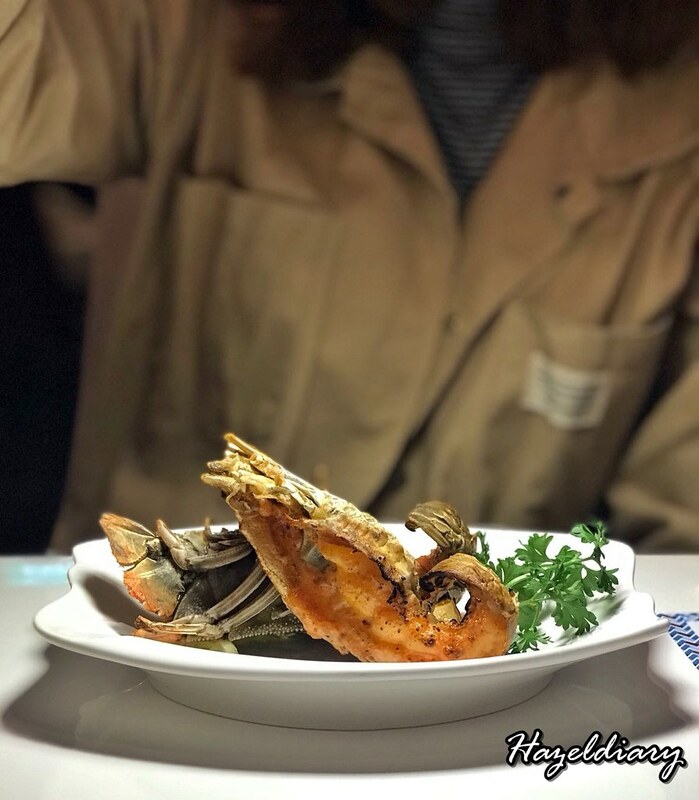 Treat your mom to the seafood spread consisting of Alaskan snow crab, Live oysters, Sweet Poached prawns and Manila Clams! 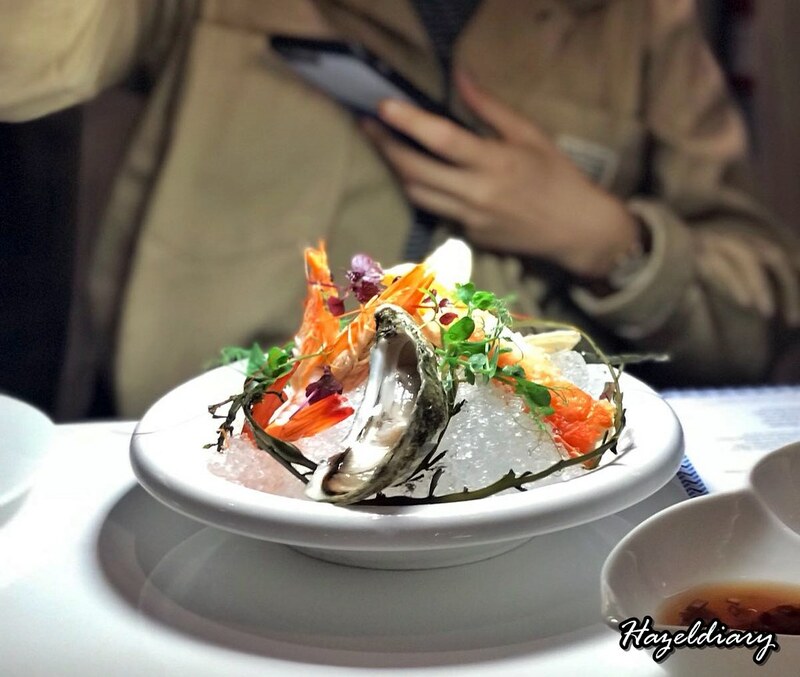 I loved the freshness and chewiness of the seafood, and I bet your mom would love it too! Well, lunch buffets are hardly buffets if there is no dim sum (okay, I admit the Asian in me require some Chinese food in such setting.) 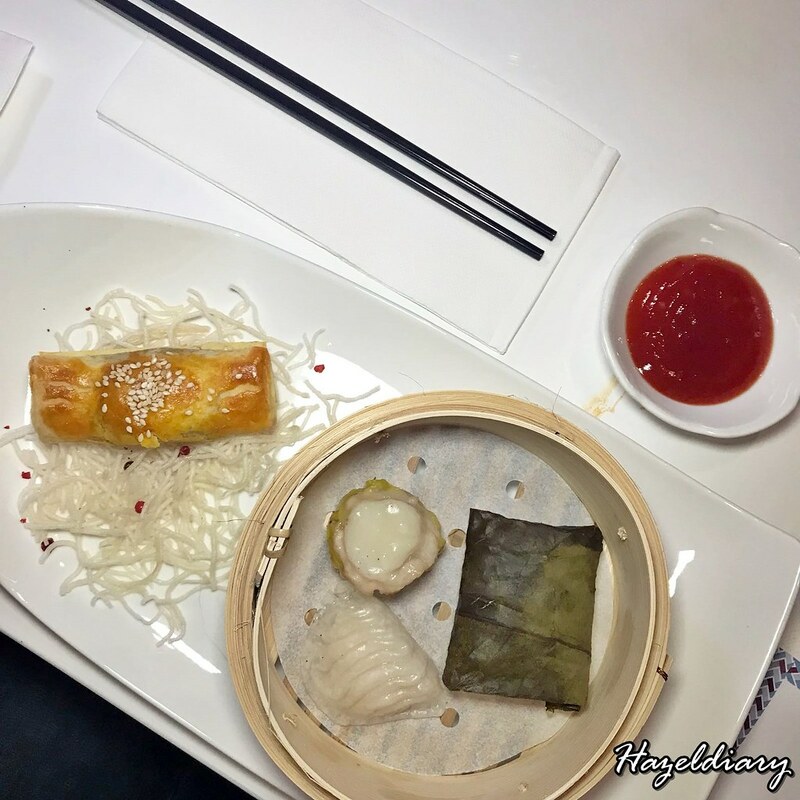 Mercure offers plenty varieties of dim sum, and I loved their scallop Siew Mai. 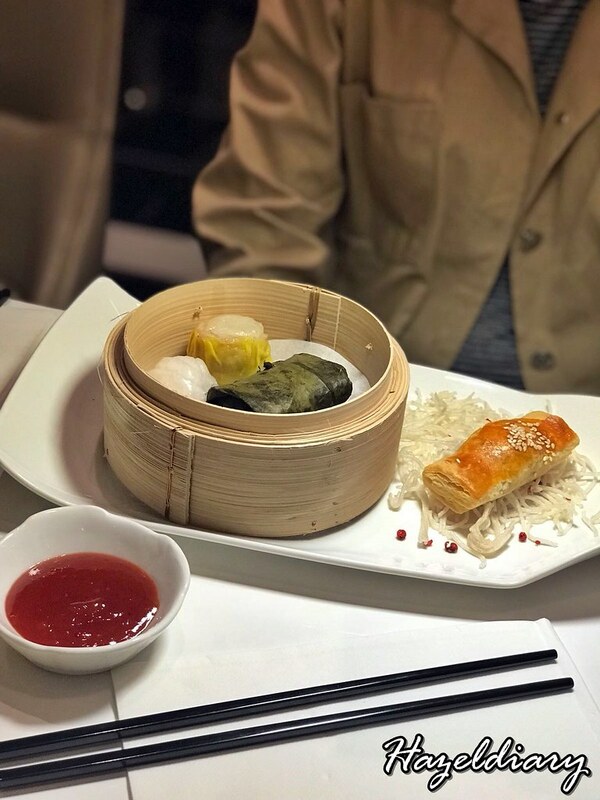 Apart from it being different from your typical Siew Mai offerings, the portion of the scallop isn’t stingy and melts in your mouth with every bite. With mentaiko in trend everywhere, one would have high expectations of such products, and Mercure didn’t fail. If you are lucky, you could be able to watch the chef crack those salt baes up! If Medusa had a party, this fish would be rocking it with its solid base! 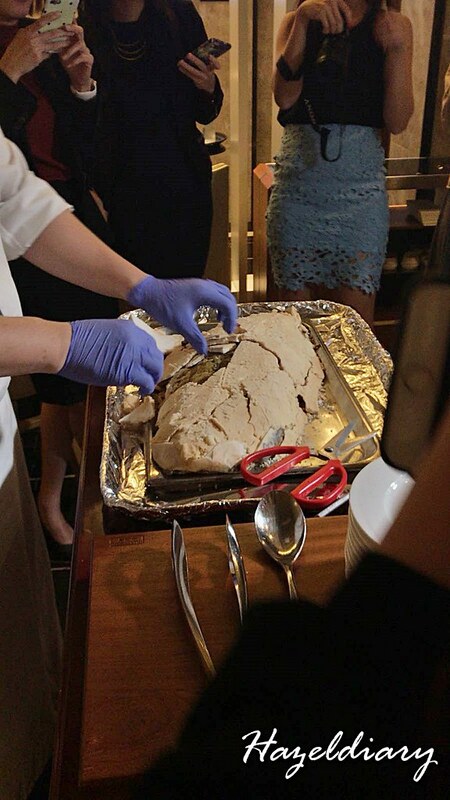 And the fantastic thing about this fish is despite it rolling in salt; it wasn’t super salty! I think you can get some of the salt for some sea salt scrub; they look legit. Ways to auntie in a buffet. Pan Seared Duck Breasts with Honey Glazed Pears and Braised Beef Checks with Wine.Three words. I LOVE IT. The duck was terrific but the beef, holy, that was on a whole new level. Having braised for hours, the tenderness and the texture of the Beef cheeks, was terrific! And along with the truffle mashed potato, you are all good to go! Get your mom this, and a glass of red wine, you are on your way to being the favourite daughter (or son) of 2018! 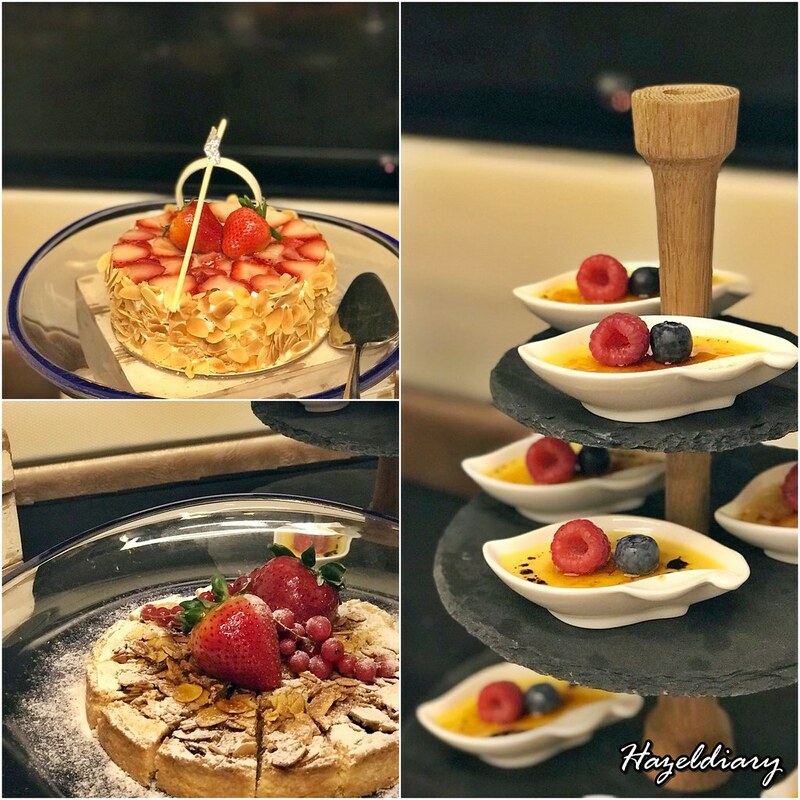 Last but not least, desserts!! MERCURE Bugis have a wide spread of desserts but my favourite is the Durian Creme Brûlée! Durian lovers, this is your MUST GET! The richness of durian infused with a modern creme brûlée, it’s the perfect way to end a feast! And remember how I said, there is much more to just a lunch buffet? Mecure is also offering cake decorating classes. And I had so fun decorating it during the media preview. This is better than homemade (hotelmade) gifts for your mom this Mother Day. 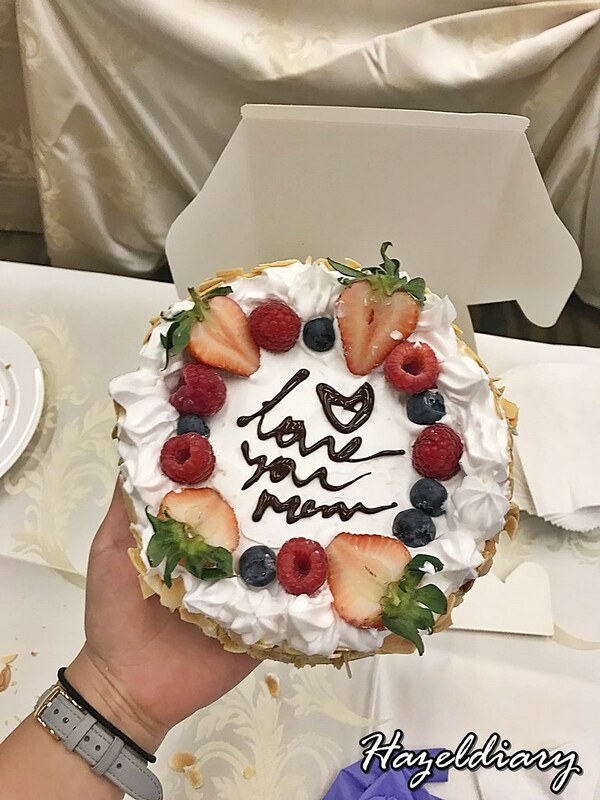 It was my first decorating class, and it is relatively easy under the guidance of Chef Mak and the perfect way to end your mother day lunch with a slice of cake! 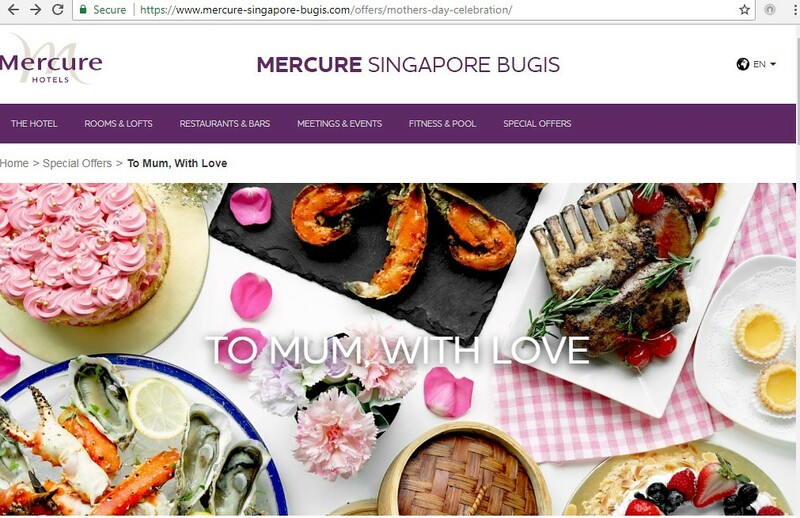 Hit Mecure Singapore Bugis up this Mother’s Day for an exciting yet heart-warming lunch!